- Interested in learning more about wine in an entertaining but informative way? - Want to enjoy a fun social gathering with friends or family? - Looking for a fund-raising event for your charity? - Seeking to add a spark to a team building or client entertainment event? - Or just need to know which wines to select for that special meal or occasion? Then welcome to Passion4Wine Ltd, dedicated to instilling a passion for wine through enlightenment, entertainment and enjoyment of the sovereign of drinks. Use the links to find out more and discover a service that will help to develop your own passion for wine. 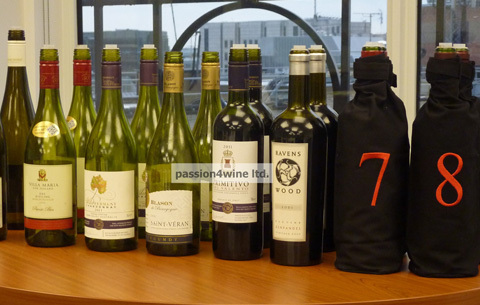 These typically feature between 8 and 12 wines with a presentation style that is informative and entertaining. The theme will be selected to meet your requirements; I specialize in providing bespoke tastings so why not take a look at the sample range below for some ideas (I have even designed a tasting with an Antarctica theme so I can meet most challenges). 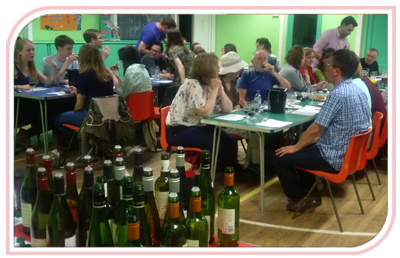 I introduce the event and we then taste and discuss the wines, normally two at a time, and I can cater for a wide range of wine knowledge from novice to expert. The number of attendees typically ranges from about 10 to 60, all of whom must be over 18 years of age, and the normal duration is 2-3 hours. The price is dependent on the number and quality of the wines and the number of attendees – please contact me to discuss your requirements and I will provide a quotation. 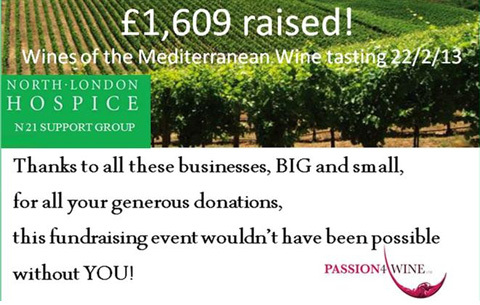 Passion4Wine provides all the wines for the tasting along with tasting and information sheets, the loan of ISO tasting glasses and spittoons for the event, mineral water and table biscuits. We also give advice on the choice of a suitable venue and the organisation of logistics for the event. 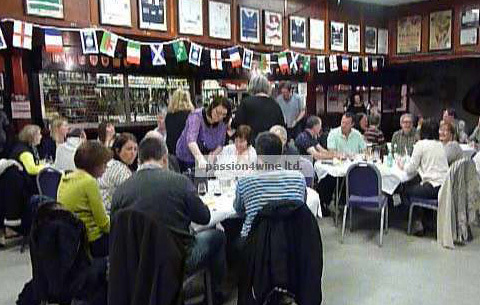 Corporate Functions: enjoy a relaxed and entertaining atmosphere for a client entertainment or team building event. Enhance the experience by adding a competitive element or matching food with wines – see the Events page for some ideas. 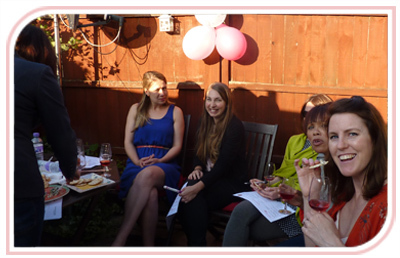 Private Occasions: I can come to your house – or use a hall or function room – to help you to celebrate that birthday, anniversary or other special occasion – or even to get a Hen Party off to a good start! 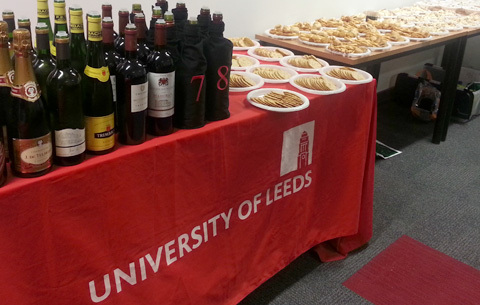 Social and Common Interest Groups: I regularly present to Wine Appreciation and social groups, and I conduct an annual wine tasting for the alumni at Leeds University, my alma mater. Charity Fundraising: Follow this link to find out about special fundraising packages.